Increasing the awareness of the value of distillers grains. Serving the fuel ethanol industry. Serving the beverage alcohol industry. We are here to provide educational and technical services to organizations and individuals who are interested in producing and using distillers grains. We are a non-profit organization which serves the fuel ethanol, beverage alcohol, and livestock industries, as well as other affiliated organizations and individuals. 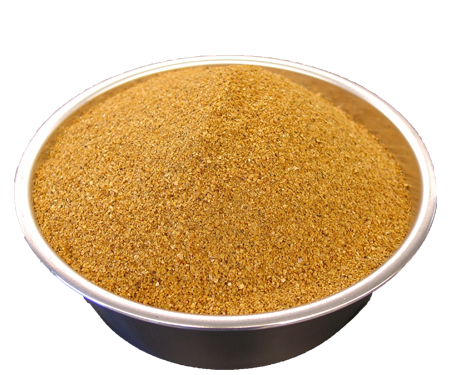 Distillers grains has a long history of being recognized as a highly nutritious animal feed ingredient. Unique in that it is the only fermented feed ingredient from the dry mill fuel or beverage ethanol process. Become a Distillers Grains Member Today! The goals of our organization encompass a broad interest in current issues affecting the beverage, fuel, and livestock industries. We offer service support, advocacy, and market development.